In the medical profession, you need a very professional attitude. For that, your online presence helps to you. Ready-made HTML website templates are a standard and more effective to web development companies. 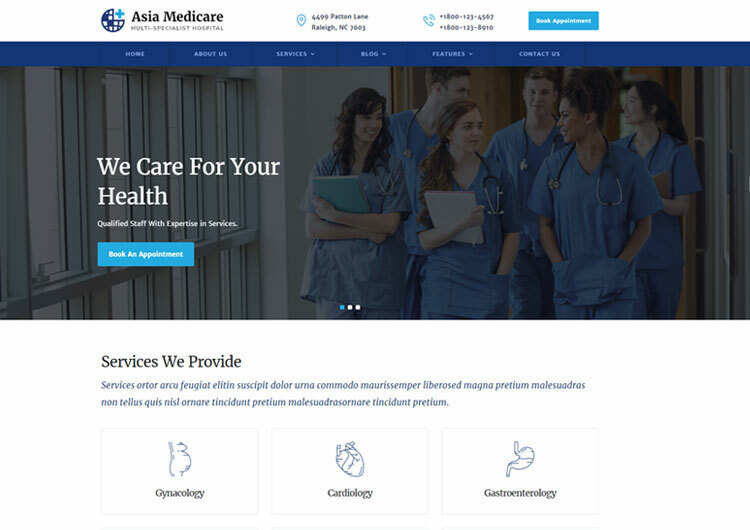 Here you can find HTML5 and CSS3 medical website templates. 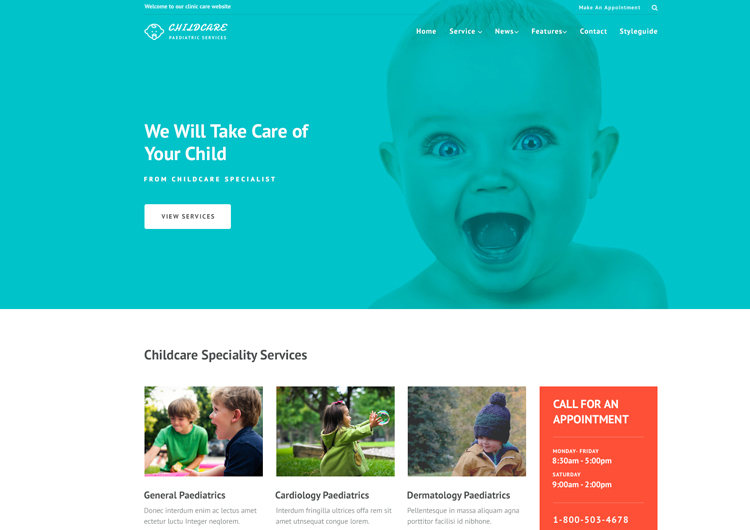 You can make any category websites in the medical profession with these medical website templates. For the Dentist, ENT, Gynec, Cardiology as you make a list you can make in all medical category. Installation and customization are very user-friendly, and almost anyone can use them. And yes, it works just fine with all the Apple devices and retina displays. Of course, it does not miss responsiveness and cross-browser compatibility. 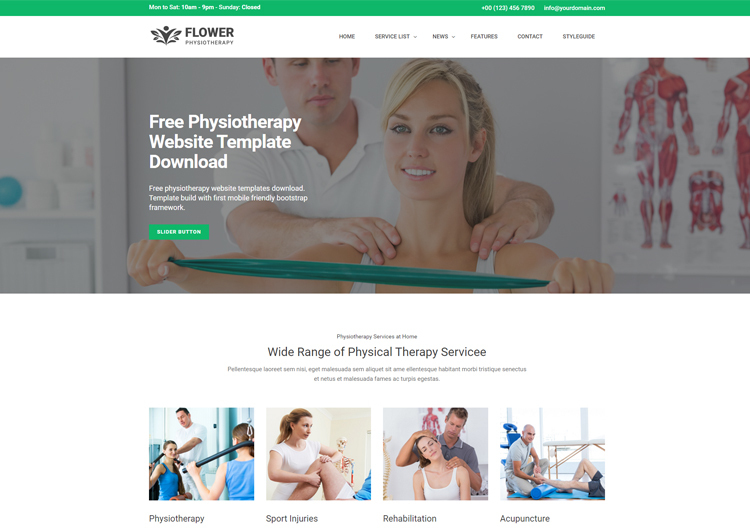 These all medical website templates allow you to pick between wide and boxed layouts, dark and light navigation and sticky or static menu. Easily customizable and quick to readjust to almost any type of business within the medical industry. It has a full-screen slider, appointment form, integrated Google Maps. Responsive pricing tables, admin dashboard, CSS3 animations, and search engine optimization are more characteristics of the template. The design is clean and straightforward with all the essentials. 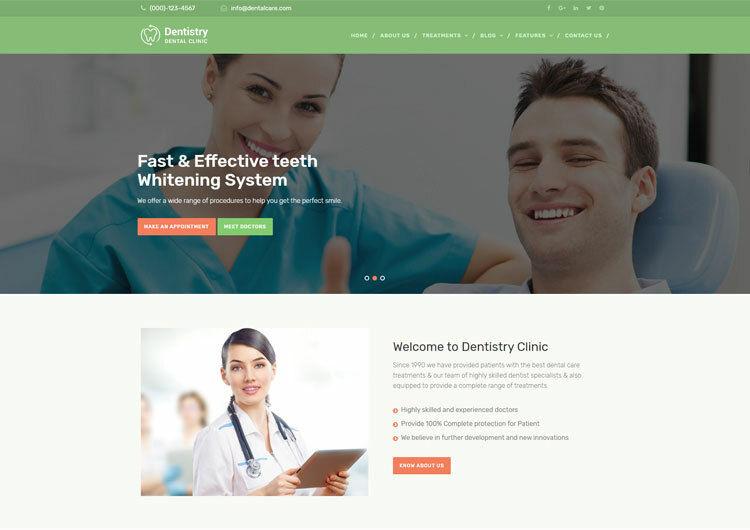 With a small investment of time and effort on your end, you can have a medical website. 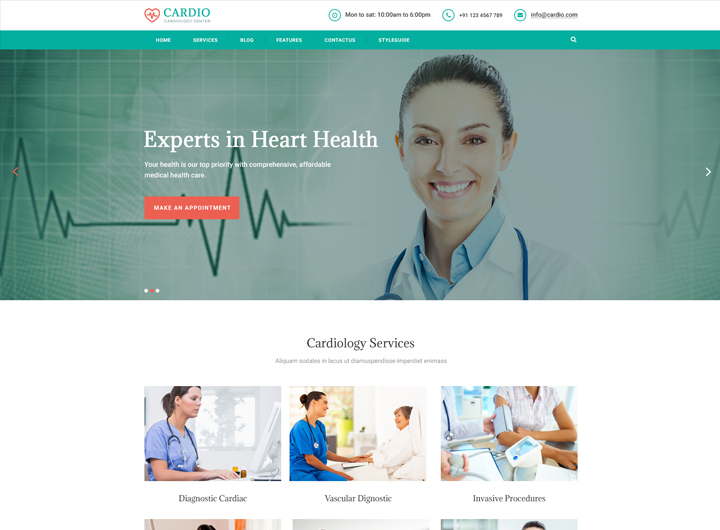 These medical website templates are looking modern and professional with a great set of features. Both performance and user experience will be smashing. 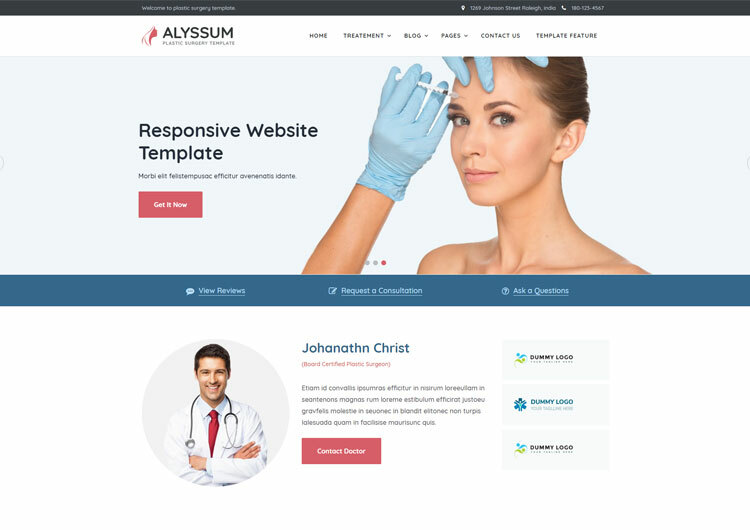 The key features of medical website templates are free fonts and icons, CSS3 animations and widgets.